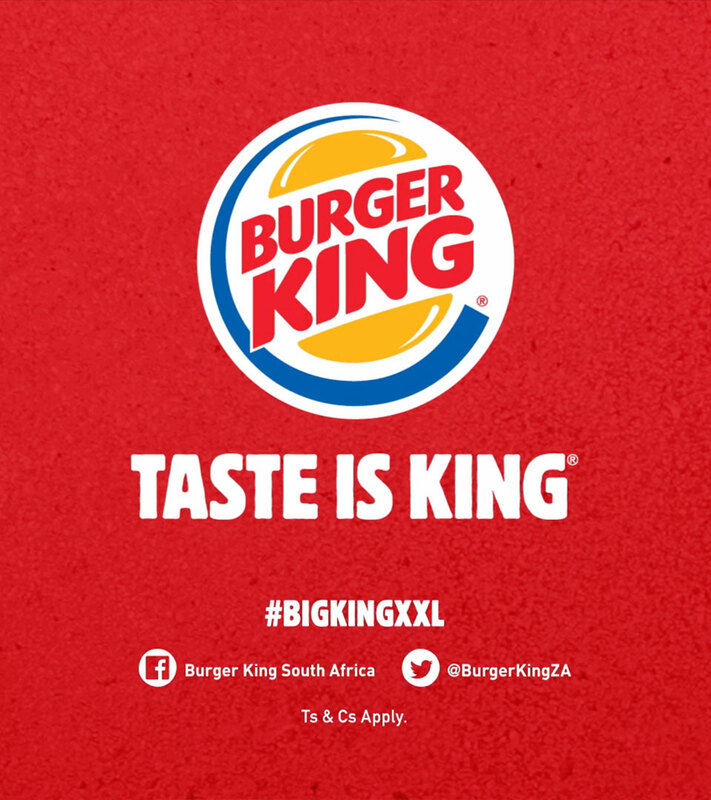 The Jupiter Drawing Room (Cape Town) was challenged to promote the Big King XXL in a big way. To promote the Big King XXL, we launched a competition to win a BIG Monster Truck Experience in the USA. We could have advertised on an ordinary billboard. But what fun would that be? So we gave people a little taste of what they could win by branding a BIG Monster Truck. To launch the promo, we used a little person, a Monster truck and some unsuspecting Burger King fans to create an online sensation. 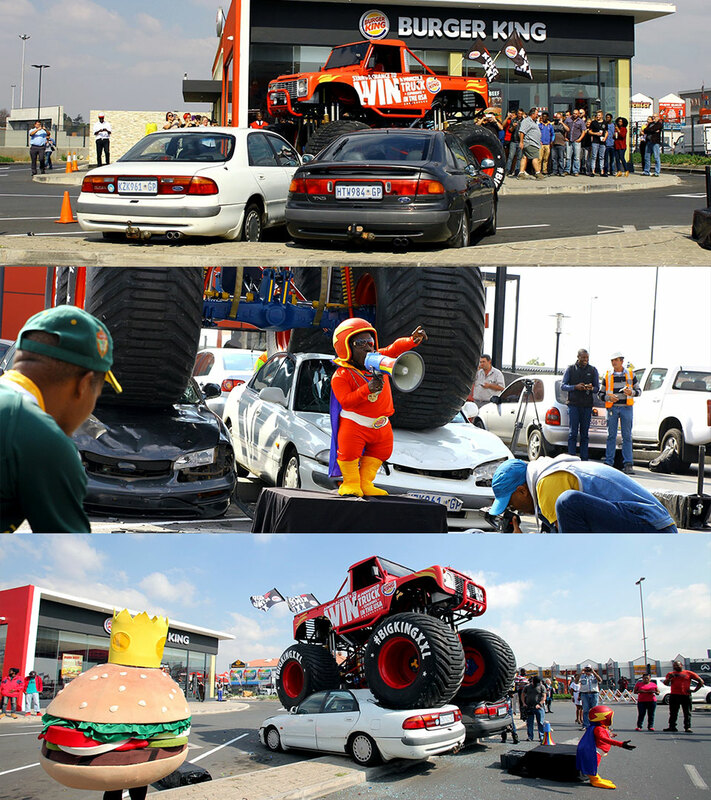 Patrons of a Burger King in Johannesburg were given a little taste of what they could WIN when a BIG Monster Truck unleashed some car-crushing madness in front of them. Twelve hidden cameras caught the reactions of the unsuspecting guests which we used to create an online promo video. The Monster truck mayhem hit several online publications and newspapers, including the front page of The Times. It also crashed onto social media with celebrities and popular lifestyle shows tweeting about the event.